Not many campuses are prettier than UNC Chapel Hill in the Fall, which is where I shot Kaycie and Kevin’s gorgeous engagement session. I remember emailing back and forth with Kaycie trying to plan the time and place for their session. Fall was slipping quickly into winter, and I desperately wanted to accommodate Kaycie’s request to catch the leaves before they fell. I met the bride and groom to be by the Old Well on UNC’s campus, and from there we walked around the outskirts of campus where Fall seemed most vibrant. Kaycie and Kevin made shooting easy! They seemed to be in their own world together, cuddling up together and whispering quietly to each other without any kind of direction. It was the kind of session where I’d glance down at the back of my camera every so often, look at what I was getting, and then just get more and more excited! It was a cold day, but the kind of day where you just get carried away talking and shooting, and you forget that you’re cold out of sheer enjoyment of the morning. 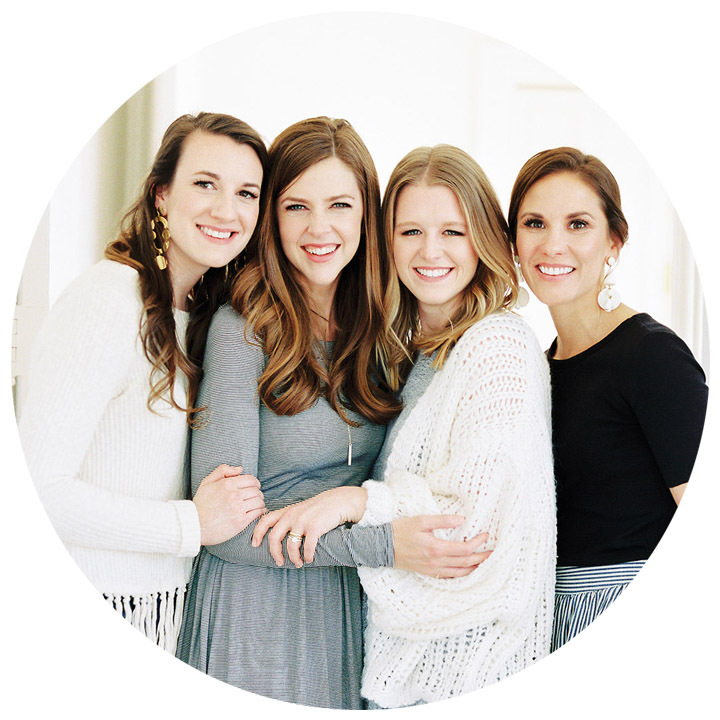 It was so great to get to know the two of them and to talk about their upcoming wedding that we are SO excited about! Kaycie and Kevin – you are a beautiful couple and I am thrilled to shoot your wedding in just a few short months! Beautiful Nancy! 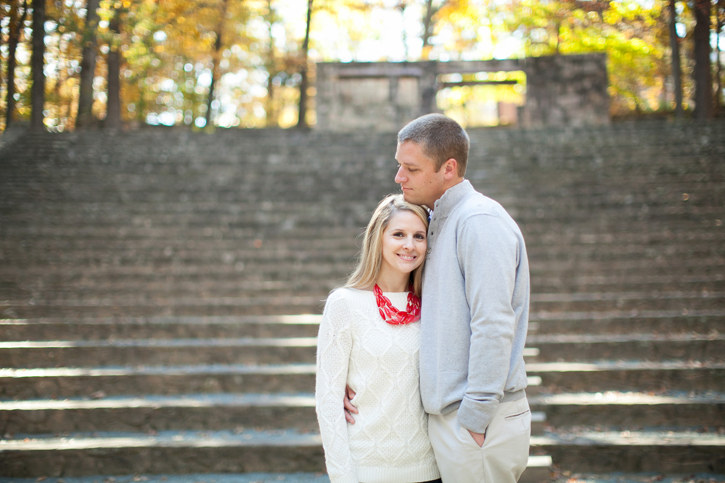 Love seeing the colors of fall again with this sweet couple!